The world of connectivity opens up this year with the launch of our Giant E-bike App. This new app makes it possible to connect your phone with your E-bike*. It differentiates itself from other cycling apps with three core functions including tuning possibilities, fitness data, navigation* and notifications. The Giant E-bike app is compatible with all 2019 Giant E-bikes. 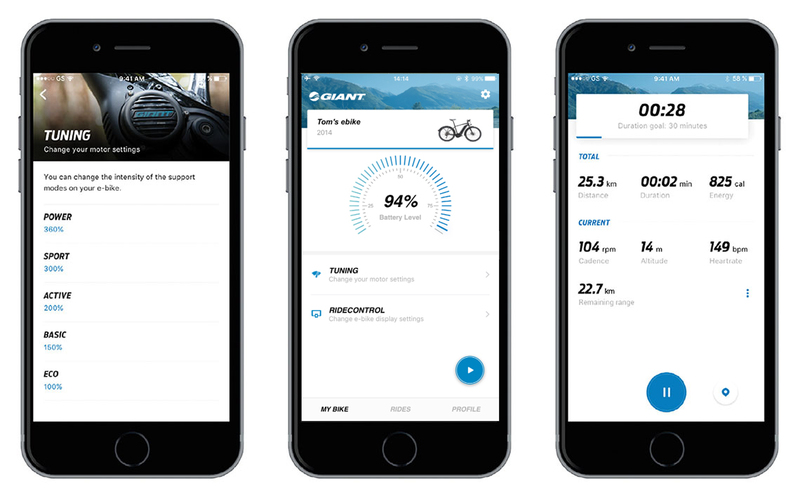 With the Giant E-bike App, it is now possible to tune your motor settings and choose a support ratio most suitable for your riding style and terrain. You can choose between stronger, more aggressive performance, or tune it for a more comfortable ride. It’s up to you. 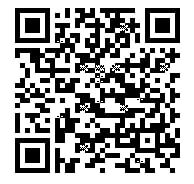 The motor comes set with default settings and is adjustable with the App. E-bikes offer a whole spectrum of riding possibilities—from making it easier to pedal and ride farther, to riding for fitness. 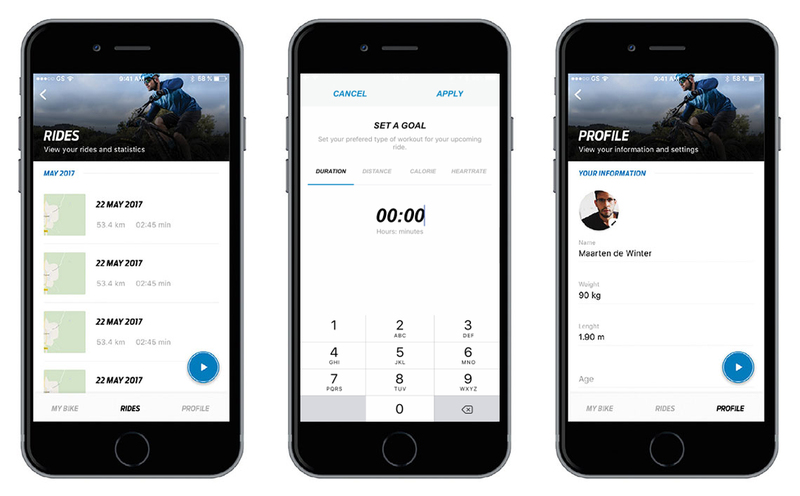 The Giant RideControl App features new fitness functionalities so the rider can maximize fitness gains and set goals by time, distance, calories or heartrate. 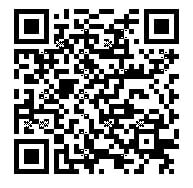 Feedback is displayed directly on the App. After your ride, the App shows your accomplishments and performance including the human and motor consumption.